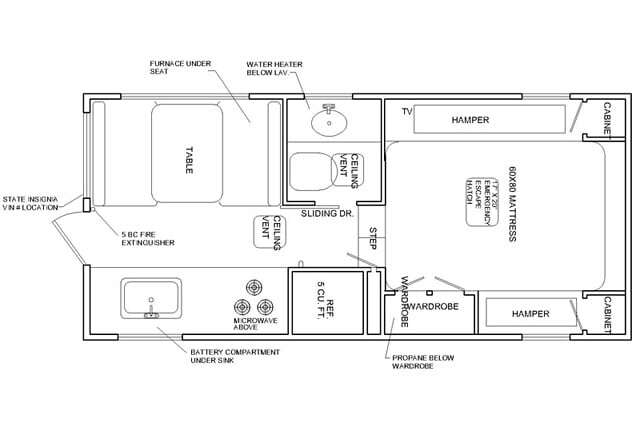 Welcome to the 2019 Rugged Mountain Camper Buyers Guide with two single-slide truck campers classified by price, weight, and capacities. 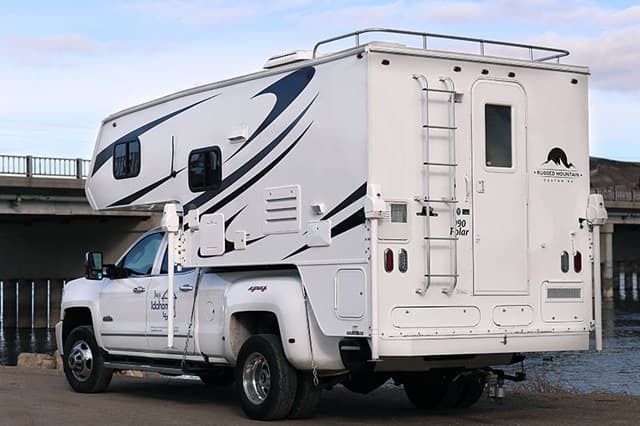 New Rugged Mountain pickup campers are for sale through Rugged Mountain dealers in the United States. 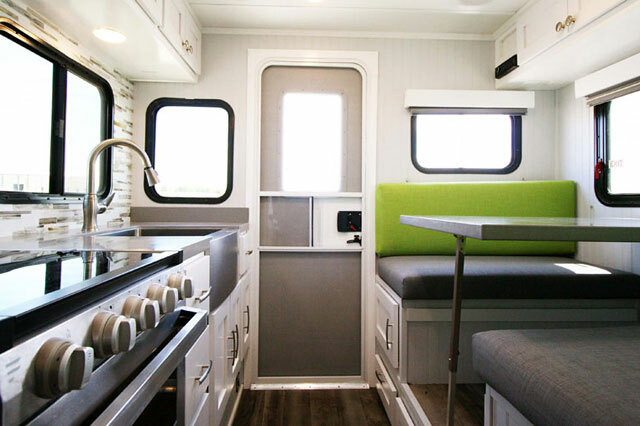 To locate your nearest Rugged Mountain truck camper dealer, check the Dealer Inventory section and New Camper Arrivals. 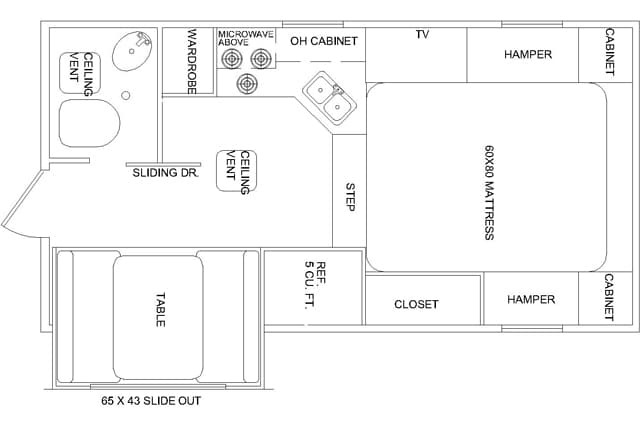 Rugged Mountain has a long bed and short bed models. The Granite 11RL and Polar 990 are for long bed trucks and the Polar 860 is for short bed trucks. 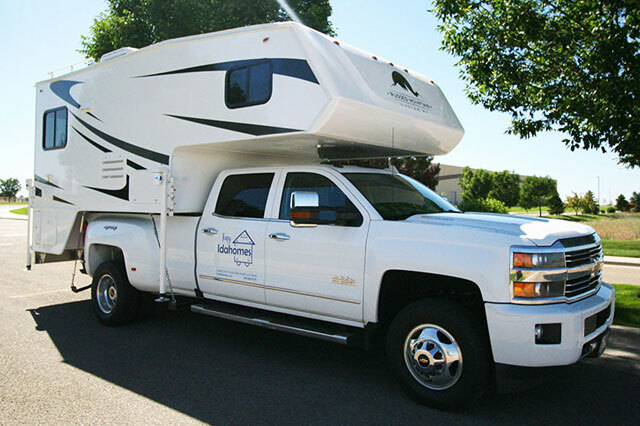 To contact Rugged Mountain RV in Nampa, Idaho, call 208-468-0576. 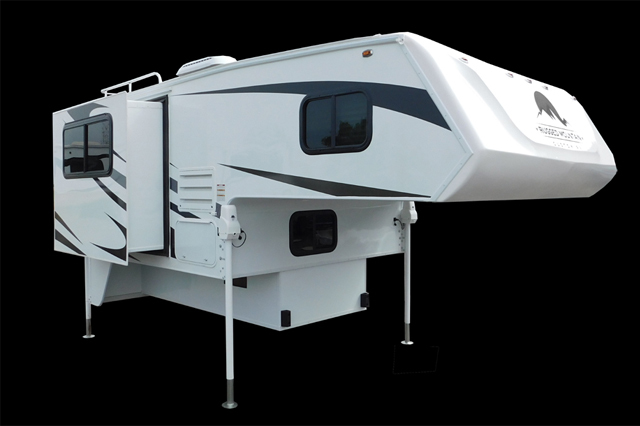 To visit the their website, go to RuggedMountainCustomRV.com. For additional information, request an Rugged Mountain brochure. 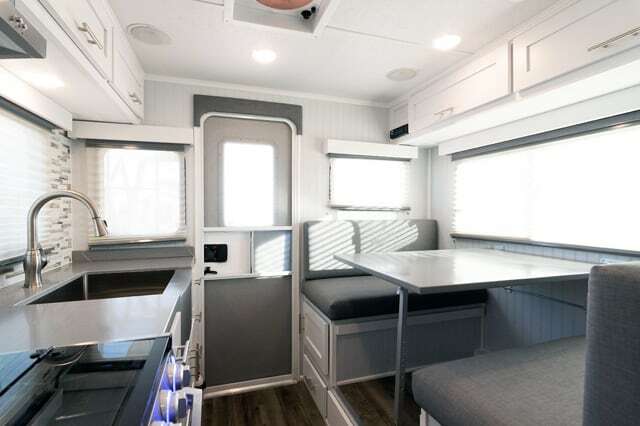 The 2019 Rugged Mountain Granite 11RL is a hard side, non-slide, dry bath truck camper with an MSRP of $29,350. 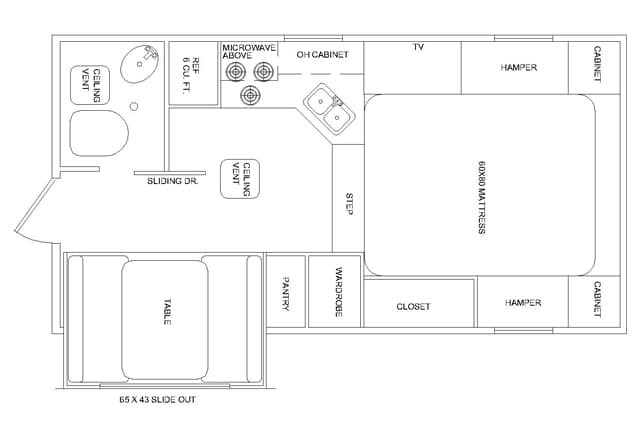 For further information on this model, check out the Granite 11RL Announcement and Granite 11RL Gallery. 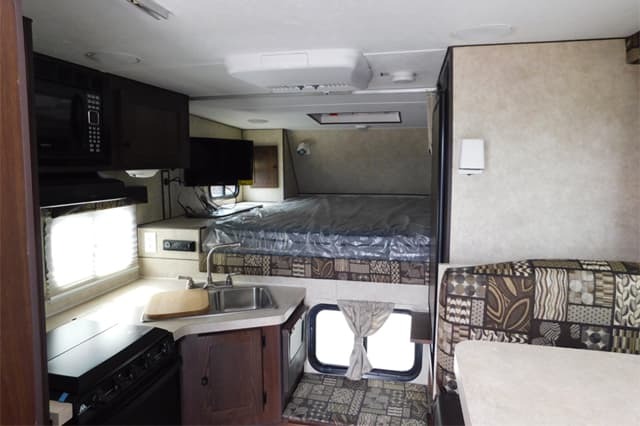 The 2019 Rugged Mountain Granite 9RL is a hard side, non-slide, dry bath truck camper with an MSRP of $38,270. For further information on this model, check out the Granite 9RL Announcement. 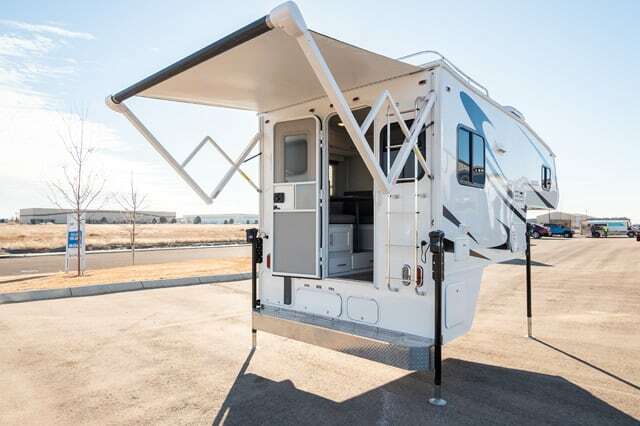 The 2019 Rugged Mountain Polar 990 is a hard side, single-slide, wet bath truck camper with an MSRP of $28,407. For further information on this model, check out the Rugged Mountain Polar Updates. 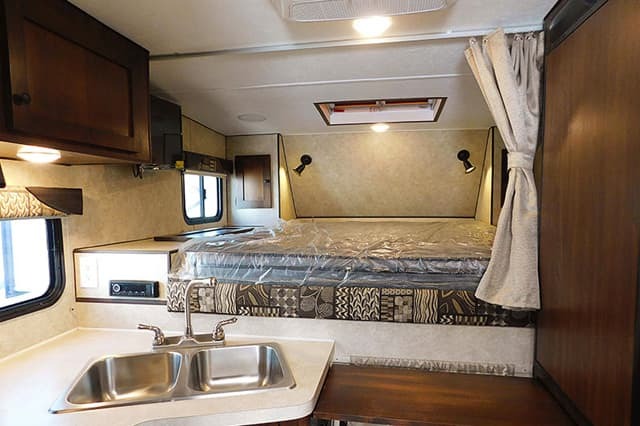 The 2019 Rugged Mountain Polar 860 is a hard side, single-slide, wet bath truck camper with an MSRP of $24,950. For further information on this model, check out the Rugged Mountain Polar 860 and Rugged Mountain Polar Updates. Click here to read all Rugged Mountain articles in TCM. 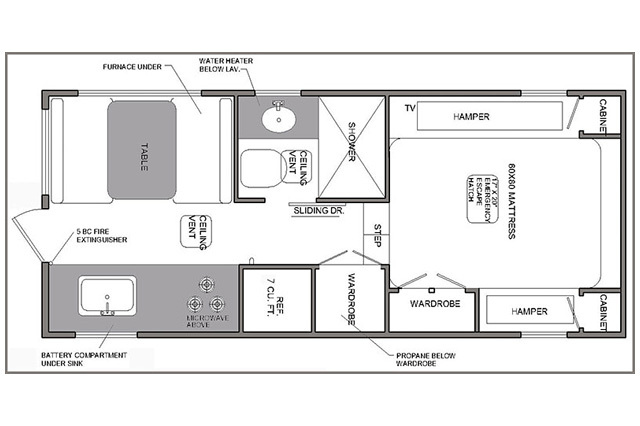 All dry weights, specifications, capacities, and photographs were provided by Rugged Mountain RV. Click here for a free Rugged Mountain brochure.